Stagecoach is to continue running East Midlands Trains for at least another five months, following a new agreement with the Department for Transport (DfT). The current East Midlands Trains franchise is due to end on 2 March 2019. To bridge the gap and ensure a smooth transition to the new franchise, which is currently expected to start in August 2019, a new short term franchise agreement is required. Stagecoach has confirmed that it has now agreed a new contract with the DfT. It will commence on 3 March 2019 and run until at least 18 August 2019. 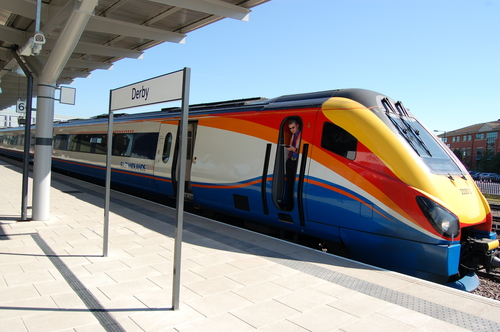 Stagecoach has operated the East Midlands Trains franchise for over 11 years.